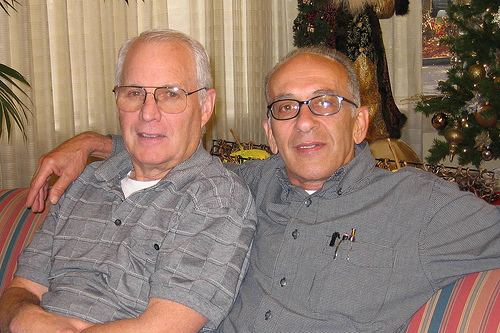 Sonny Lykos, who spent his final years as a contractor in Naples, Florida long after most people would have retired, died about two years ago. 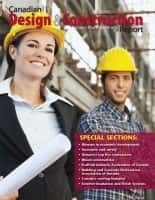 I got to know him in his last months of his life, when he connected with me on the Construction Marketing Ideas blog and shared some important insights into branding, reputation, and integrity. These thoughts are among the core concepts in the Construction Marketing Ideas book which has taken about 18 months from conception to completion — so memories of Sonny are fresh in the book’s opening pages. Sonny advocated basic principals to allow contractors to escape the “Low (too low) price wins the job” mantra of most contractors who chase bad leads and price their services more to beat the competition than to earn a fair profit. He hated “free estimates” advocating instead educating potential clients about the costs of doing business and the advantages of paying a refundable design fee. His “The Process” is still one of the most effective pieces of work out there. If you haven’t met or never knew Sonny, you can find some of his legacy posts at the Journal of Light Construction and the Contractors Club forums. 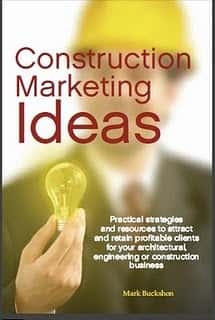 You can also use Google Book Search to capture some relevant passages in my Construction Marketing Ideas book. $1,800 for $100,000? Can simple AdWords listings succeed?